I love hearing people tell their personal stories. I Just love it. Particularly those stories of individuals who have overcome adversity, defied odds and achieved things many would have viewed as being totally impossible. Despite each and every set back, every hurdle, every failure, their stoic drive, proves to be seemingly unstoppable — time and time again. As you hear them speak, the hairs on the back of your neck begin to stand on end, as you prepare yourself to hear of breakthroughs and triumphs unimaginable. That breakthrough in many cases is simply the opportunity to pack in the day-job and seize the opportunity to turn a dream into reality. As I see it, there are three key ingredients to success, in any field. These are: An ability to nurture a brutal work ethic led by cause. Secondly, a clear vision of what success looks like and thirdly unwavering optimism that often results in people laughing at your idiocy. One great man, I had the privilege of meeting recently, possesses all these three in abundance. His name is Mr. Benoît Mintiens, founder of RESSENCE. And the following is a transcript of my conversation with the gent when we met. Justin Hast: How do you see watches? Benoît Mintiens: As an industrial designer, I basically look at watches in a different way when compared to watch designers. I look at a watch as an outsider — an industrial designer’s point of view. My focus is on the end user. When I first sat down and considered designing a watch, my first thought was ‘who is going to use it’ and ‘why’. It seems that very few in the watch business are doing that anymore. 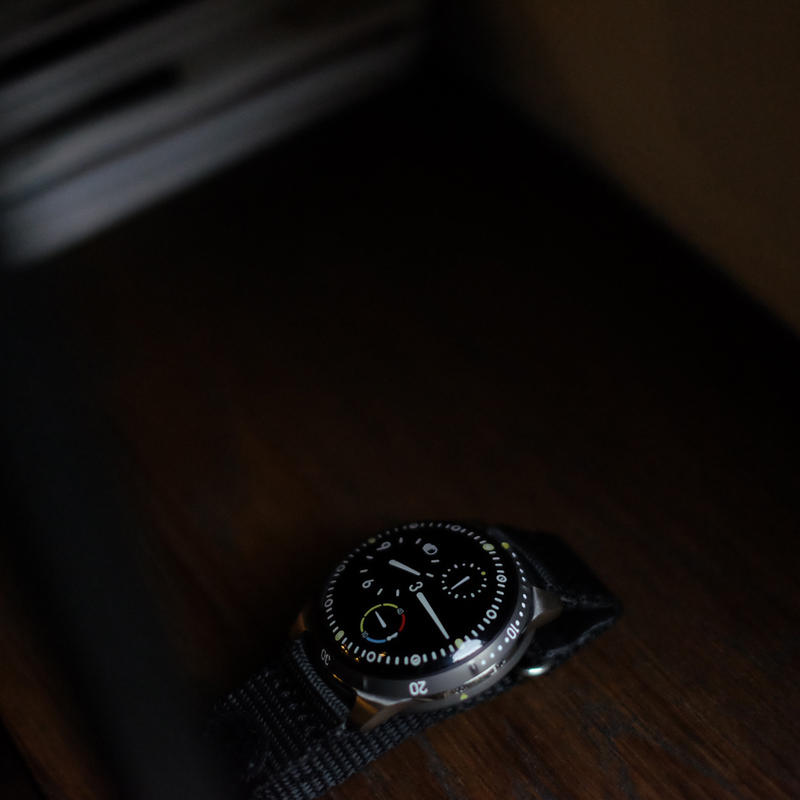 Everything we do at RESSENCE starts with the end-user in mind. In the early days, did you ever fear you may fail for technical reasons or otherwise? Oh, man…(laughs)…for starters I’m not Swiss — I do not live in Switzerland — I’m not a watchmaker and at the start I had not one, not one single person in my whole circle of influence who was related to watchmaking. So, I had no link to watches basically. So yeah for sure that fear has come across me many, many times. So, what were the greatest obstacles you had to overcome in building the brand? I’ll answer you with a story. I went to Basel in 2009 to see Urwerk. I wanted to see them in the flesh because I really think they are very different in the way they approach watchmaking. When I saw them presenting their products, my eyes just popped — it was the first time I realized, ‘you know what, I could have my own brand’. Before that it was just a big, ‘no way’. I used to think that you have to be at least a 200 year old brand and have 5,000 people working for you. I remember saying to the guys from Urwerk that year ‘I will be here next to you in 12 months’. However, at that time, I had everything except a watch. 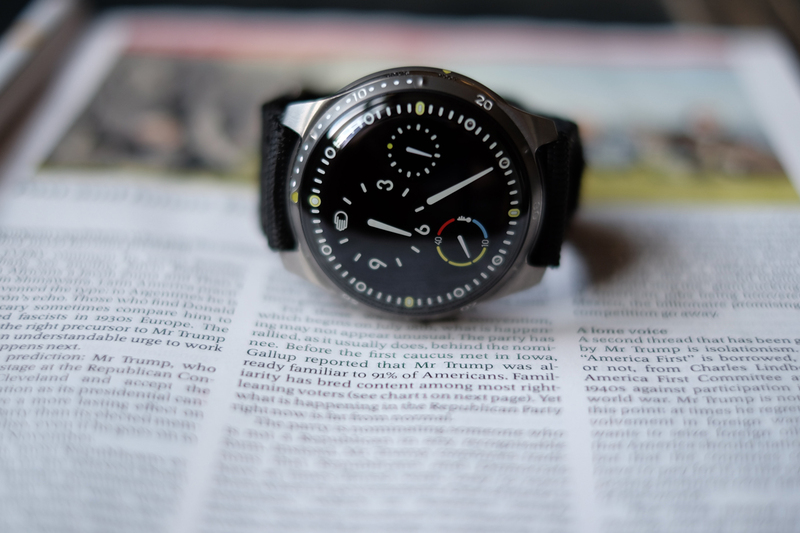 I didn’t even know it would be called RESSENCE. 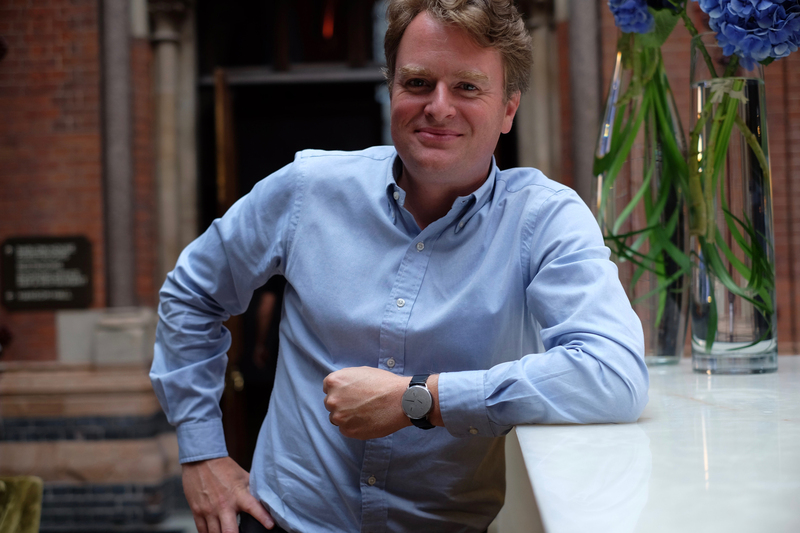 I was keen for the Swiss industry not to be made aware of the technology I wanted to implement into my watches, as I needed to get my patents in place — you have 9 months after logging a patent to decide if you want to internationalize it. I then came across a Dutch component manufacturer who could create what I needed. They were great but they didn’t have the quality of finish the big manufactures in Switzerland have. Their work looked great but very raw! I first began by molding the rubber straps myself, which was great fun. The gears and the axles were the two components I couldn’t find solutions for. The gears were so small; it was just too expensive to mill them with only three prototype watches. And by the way, my budget was my savings — which wasn’t very much! I was ok with losing everything because if I didn’t try I would never forgive myself. But with regards to the gears, I thankfully came across a company in Belgium that could laser cut the gears. That was big for me. Then the next problem was the axles. They had to fit the tubes to within a 100th of a milimeter. This was tough. But one day I saw the light. The solution to my problem was needles — the kind that you have in hospitals. So, I went to my local pharmacies and picked up a box of each model. The crazy thing was that these people knew my wife, so the next time they saw her they asked if I was okay! Did you approach watches because you thought there was a problem that needed to be solved? No. I did it because I have a friend who was in the diamond business and he asked me to design a watch with diamonds for him. During that process, I went to Basel and had my first contact with the watch business and then after a few months worth of interacting with the industry, I found myself extremely disappointed with the creativity on show. I started questioning, why they approach things the way that they do. I then made 10 sketches on a Sunday afternoon and one of them I thought was more fun than the others. It took a year before I made my first model. Every time I had nothing to do I would work on the watch. It started as a hobby. 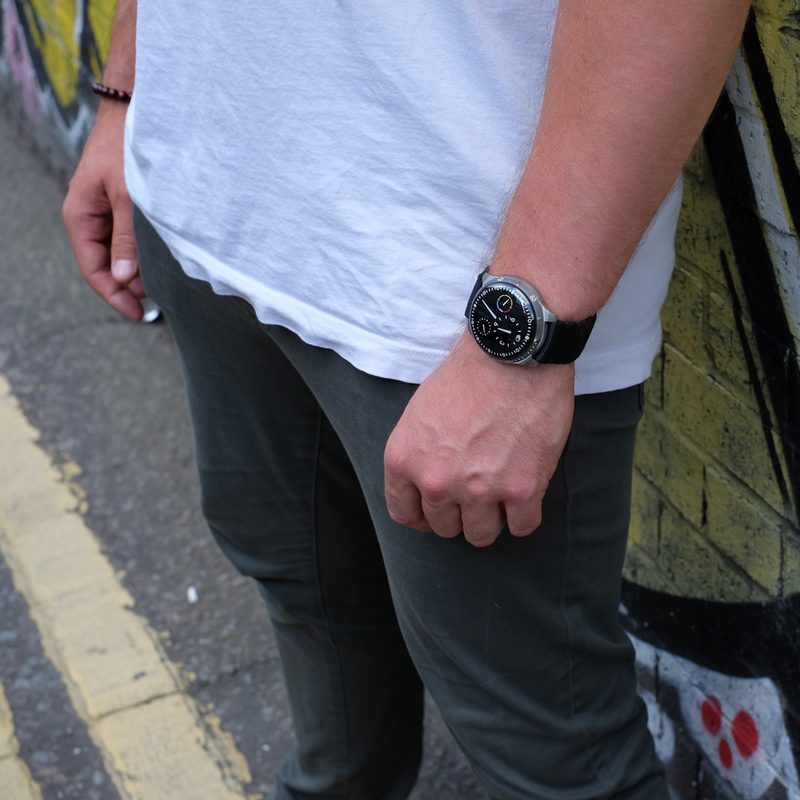 Officially we started RESSENCE in 2010 but I only stopped my full-time gig, as a consultant, in 2013. When you had dark times, what was it that kept you moving forward? There wasn’t an option to stop. I had to keep moving forward. On a personal level, my only strength is that I am optimistic. The Type 3 however hascost me two years of my life. That was tough. When I was still working full-time, I would take the Fridays off to go to Switzerland — so leave after work on Thursday evening, work Friday, Saturday and Sunday in Switzerland and then head home for a Monday start. I did this for three months. The trouble was that I had demand, but not didn’t have a product that worked. 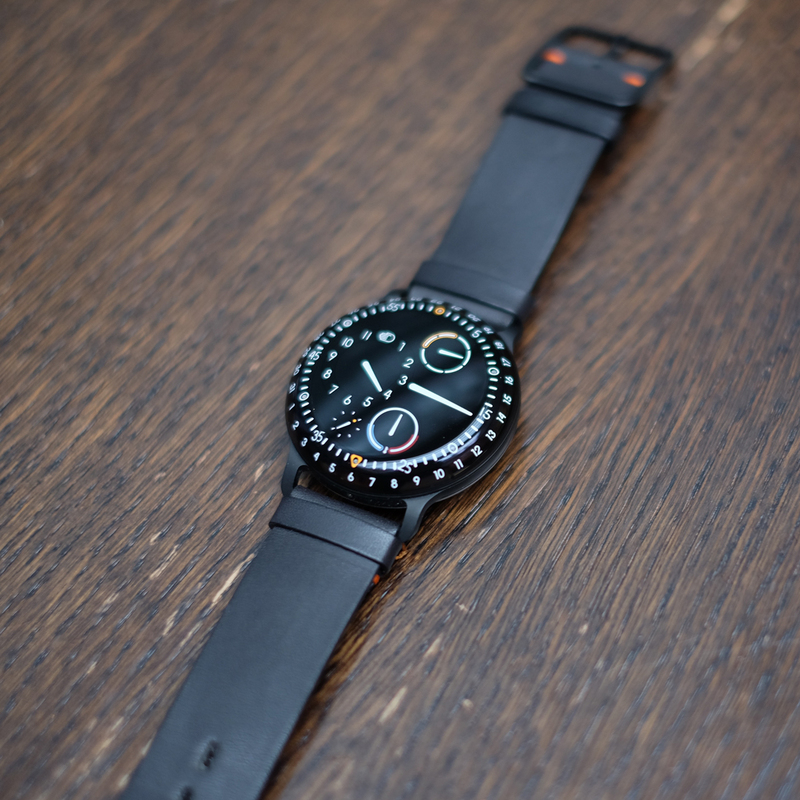 What is the future of RESSENCE? To understand the future, you have to understand we think from the user point of view. For example, why do we use oil? Well, its simply because it makes the watch easier to read. We will continute to focus deeply on usability. As human beings, we seem to have an empathy for gears. By that I mean, we have little interest in electronic circuits. I believe this is because we can understand gears, we see them in motion, you have a closer relationship with something you can understand. This is what’s magical about mechanical watches. 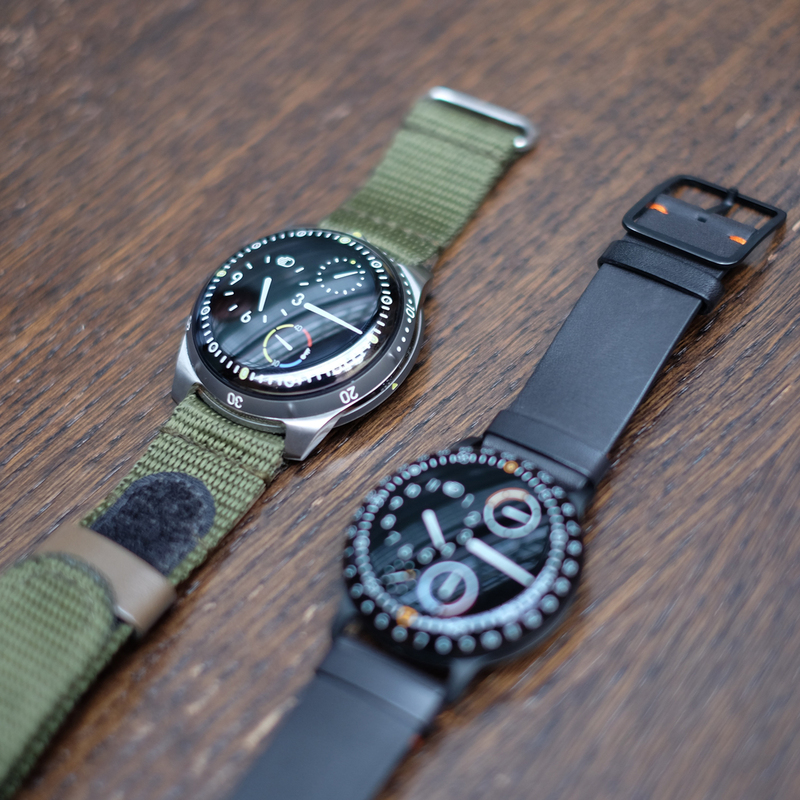 How do you overcome the fact that RESSENCE watches look very simple but are, relatively speaking, expensive? Simplicity is the ultimate form of sophistication. It is far more difficult to do simple. It requires aa lot of effort to take out what is unnecessary. For that reason, we have had to adapt our communication but not the product. That has been key. We invest a huge amount of time in educating those who sell our watches. How does aftersales work at RESSENCE? The basic rule we follow is that the watchmaker who put the watch together has to service the watch when it comes back in. Mainly our watches are produced in Switzerland but we also have a small operation in Belgium – this is for the Type 1 and aftersales of other references. 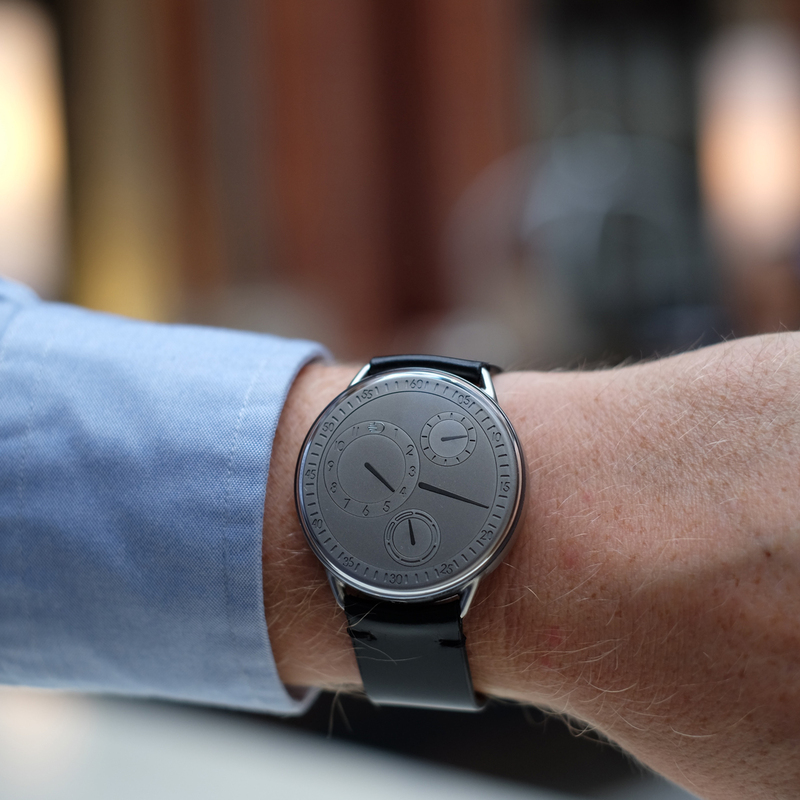 How would you sum up the prototype RESSENCE you have on your wrist?